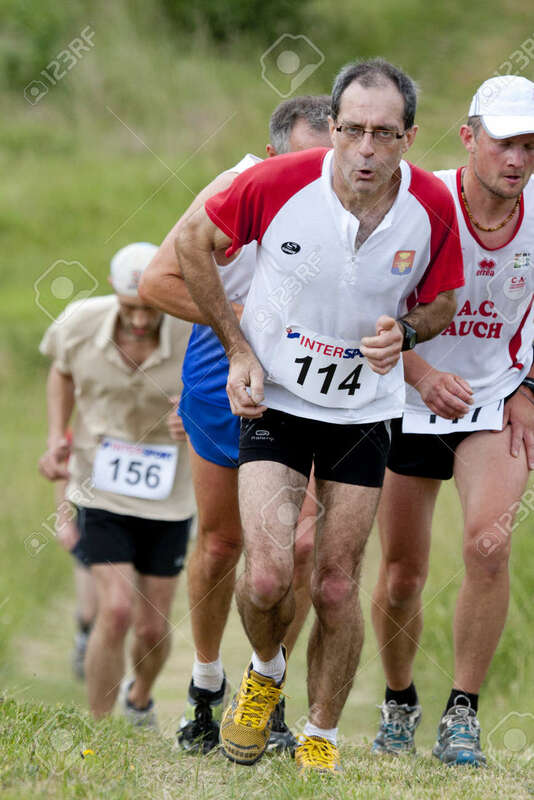 PAVIE, FRANCE - MAY 22, 2011: Man Runner With Glasses At The.. Stock Photo, Picture And Royalty Free Image. Image 9577091. Stock Photo - PAVIE, FRANCE - MAY 22, 2011: Man runner with glasses at the Trail of Pavie, on May 22, 2011, in Pavie, France. PAVIE, FRANCE - MAY 22, 2011: Man runner with glasses at the Trail of Pavie, on May 22, 2011, in Pavie, France.